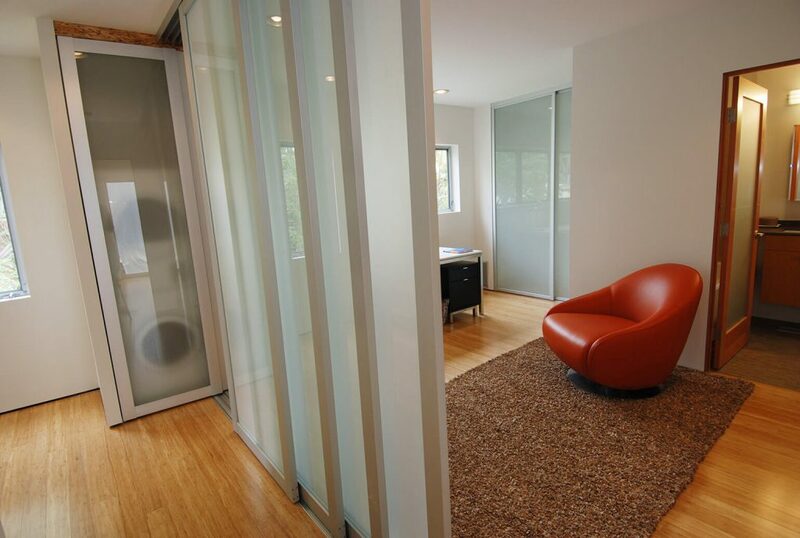 Glass adds style and sophistication to the interior design of your space. 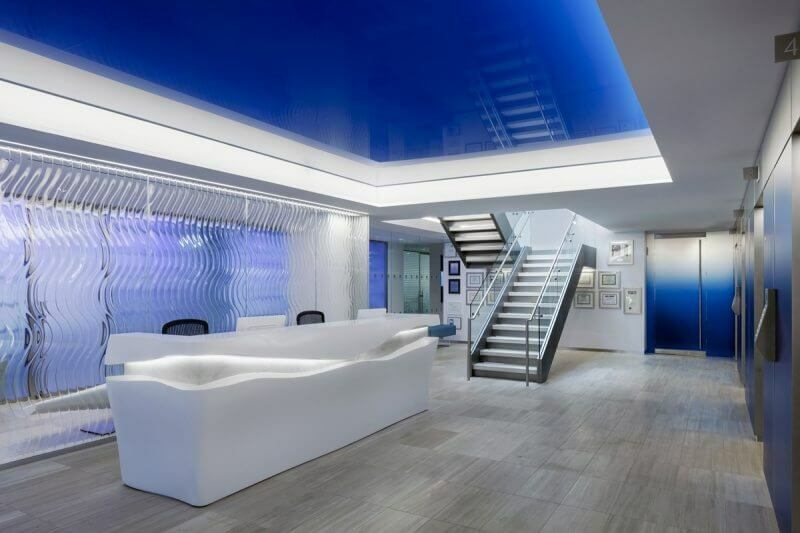 To bring more natural light into your home, office, and other interior space, naturally inspired glass is a great option. 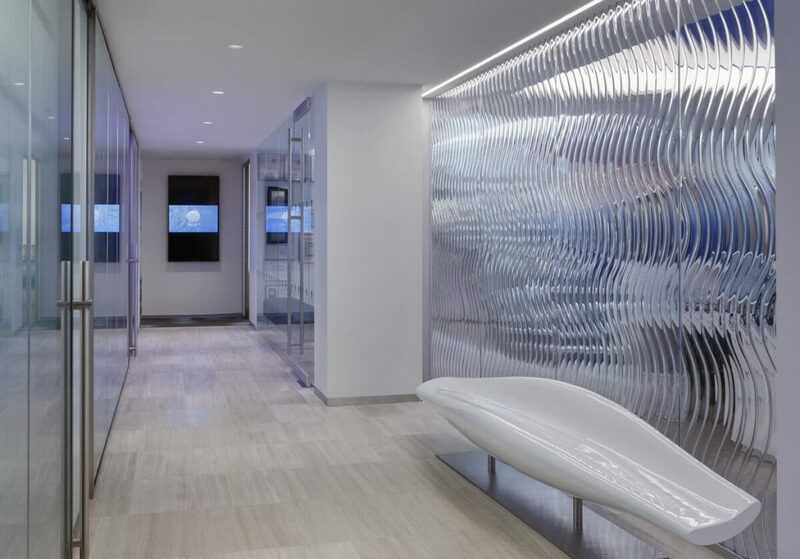 There is a wide range of glass with different textures and patterns to choose from such as transparent, translucent and opaque glass which maximize space, improve natural light, ensure safety by protecting privacy and enhance aesthetics. 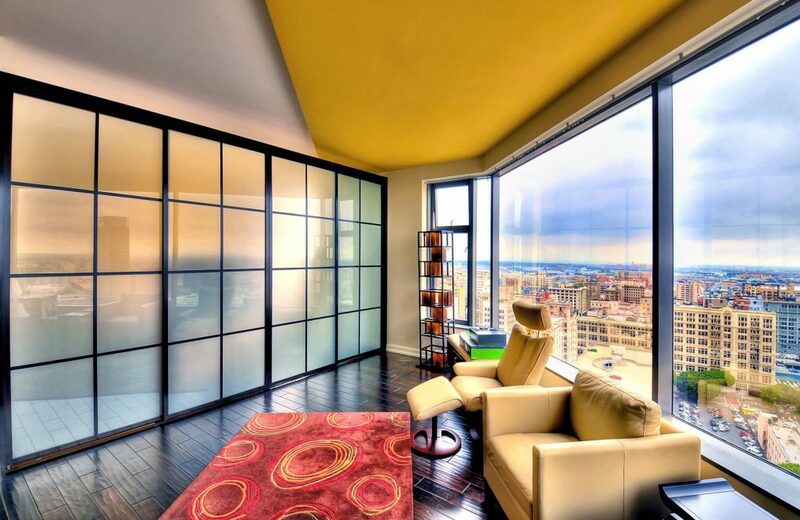 So when you’re trying to separate your space, choose glass for your interior space! 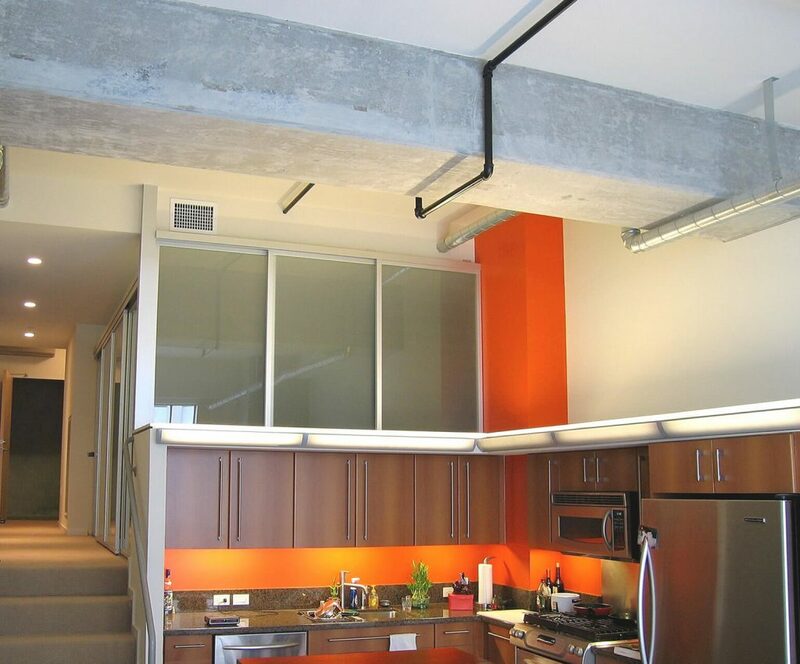 Glass materials to separate any space is so versatile that it can work in all sorts of interior spaces. For your next home design project, choose glass for your interior space!